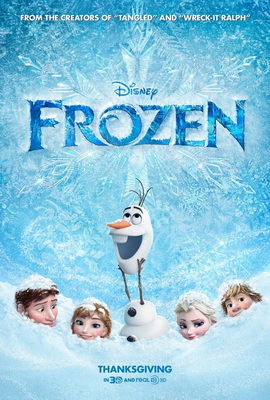 Overall, this film engages with different racial/ethnic identities. Also, the film challenges the rigid cultural construction concerning traditional masculinity. 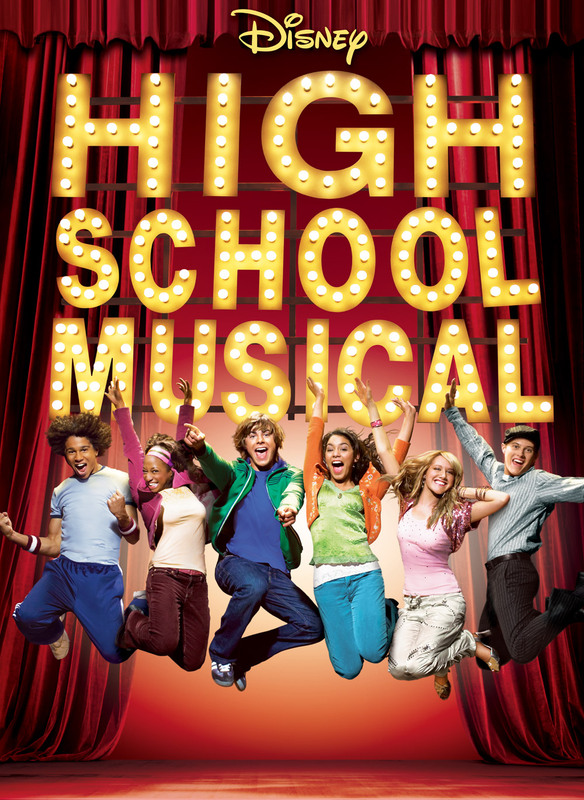 Troy and Gabriella struggle to maintain their current friend groups while auditioning for the high school musical. 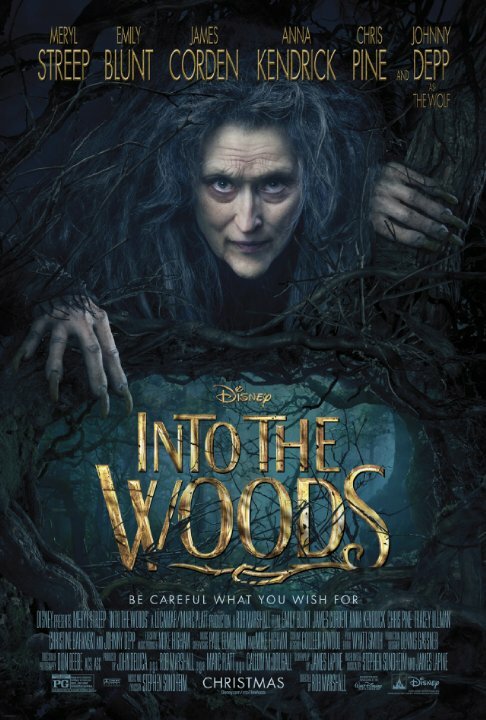 Overall, this film does not seriously engage with marginalized cultural identities; however, Meg, the main female character, challenges traditional gender roles regarding femininity in some ways. 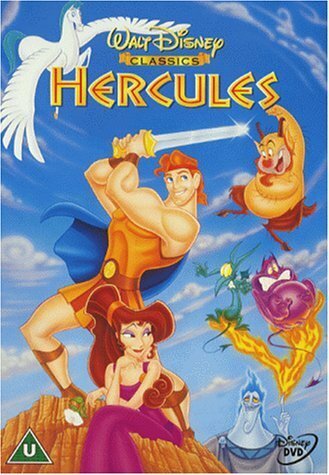 This Disney film, based on the classical mythology of Hercules, shows Hercules’ transition from a young boy into a hero. As Hercules tries to reclaim his immortality, he fights against Hades, the Greek god of the underworld, and falls in love along the way. 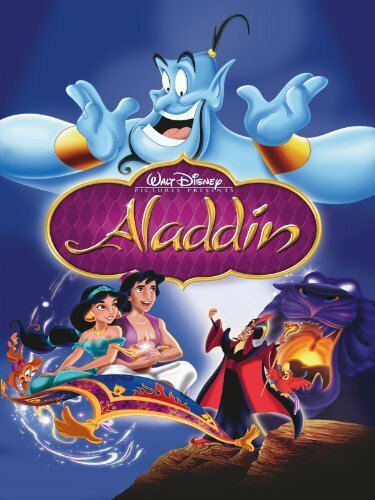 Despite the popularity of this film, it is very neutral regarding cultural progressiveness. 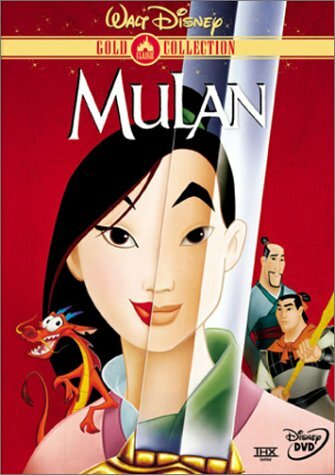 While some traditional gender roles are challenged by the lead female characters, the movie does not engage with racial diversity, disability, sexual orientation, or the body. Two sisters torn apart by their differences must find a way to reconnect. 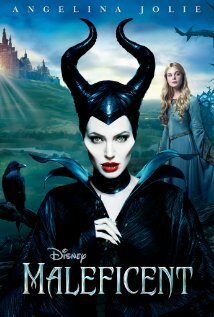 Overall, this film does an excellent job of challenging traditional roles regarding femininity. 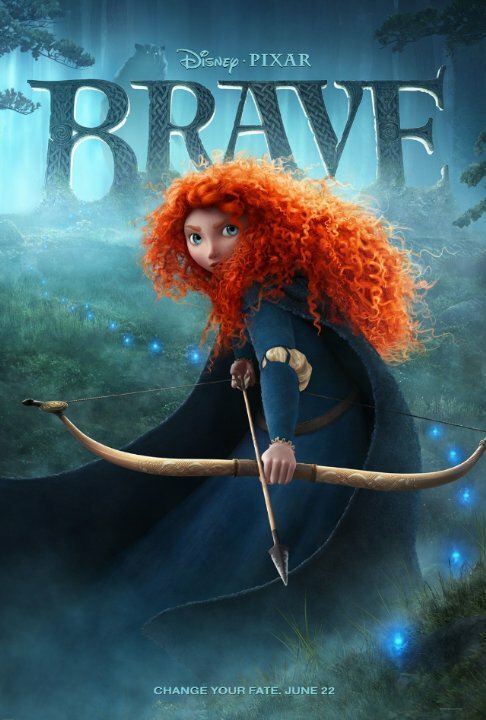 Princess Merida and her mother, the Queen, don’t always agree on the ways princesses should behave, but when Merida seeks out a witch to change her mother, changes occur that she never expected.